February Challenge – ‘Add Texture and Ribbon’ – 1 freebie(s)? 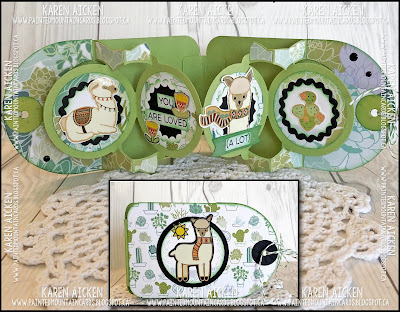 Crazy4Challenges – C4C469 – 1 freebie(s)? Pile It On! Challenge #151 – Pretty in Pink – 1 freebie(s)?